Update: this contest is now closed. Find out if you won. The popular National Breast Cancer Awareness Month Give-Away is back at OnTimeSupplies.com. Enter today for your chance to win tons of cute Pink Ribbon products and support Living Beyond Breast Cancer, an fantastic organization dedicated to improving the lives of women living with breast cancer. OnTimeSupplies.com sends LBBC a donation for every valid contest entry, so enter today. 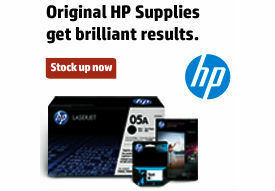 OnTimeSupplies.com accepts contest entries until October 16, 2012. We donate to LBBC for every valid contest entry, so tell your friends on Facebook and Twitter to enter too! We’ll announce the winner here October 19th. 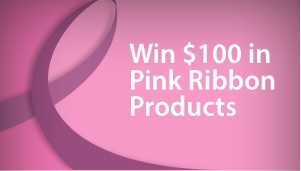 Check out the prizes: over $100 in Pink Ribbon products! Great prizes in honor of a great cause. Great gifts for a great cause.